One fun part of my job as a maternity nurse is seeing all the unique gifts that family members and friends bring to a new mom as they celebrate the joyful arrival of her precious, little baby! 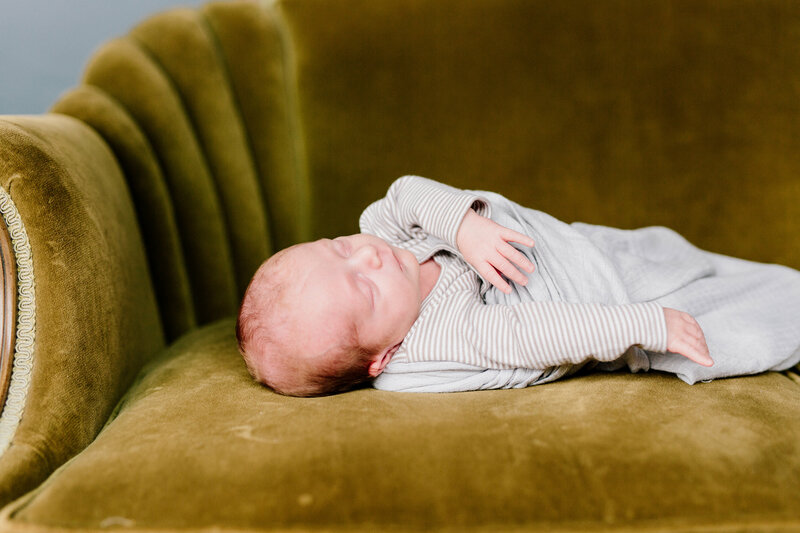 I’m especially inspired by the talents of so many of you creative grandma’s out there, to always be on the look-out for the perfect personalized baby gift! Any personalized gift that helps a new mom save special memories and keep pictures and other odds and ends organized from her baby’s first years will be a cherished item for many years to come. I buy these Stepping Stone Baby Books at the hospital gift shop where I work, but the gal who purchases the merchandise for our little store told me she’s also seen them at a few local department/drug stores like Shopko and Rite Aid. 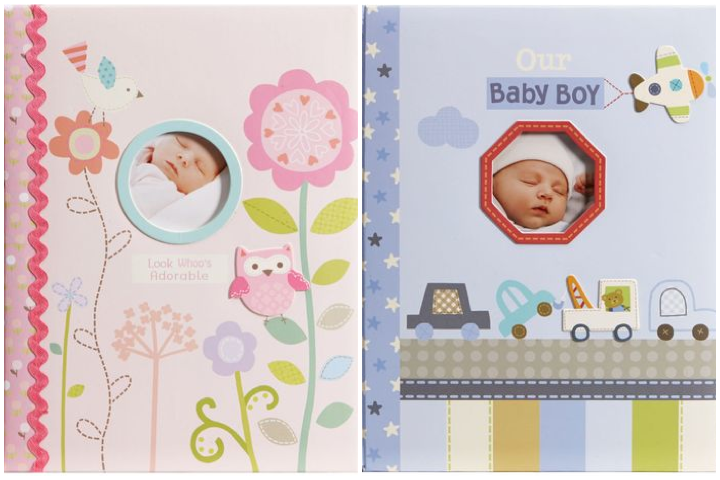 I love these particular baby books because of their simple layout and the pocket storage pages included for all the loose items you tend to collect like the birth certificate, baby bands, gift cards, etc. If you really want to go the extra mile at personalizing this gift, you could get a picture of the new baby and have it already inserted in the front cover along with a brief, personal note. Seeing how much my own children once loved browsing through their baby books, and now my granddaughters, these books will always be a very special personalized gift! 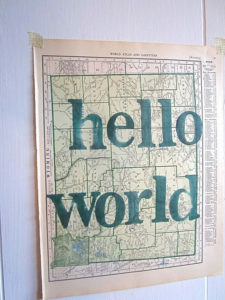 I love giving this vintage “Hello World” map print from the OpusandVerse Etsy Shop. The neat thing about this fun gift that gives it a personalized touch is you can specify the state you want behind the greeting (ie. the state the baby was born in) when filling out your order. I even like to personalize the maps a little more by adding the baby’s name and birth date in small vinyl letter in the lower corner of the map. 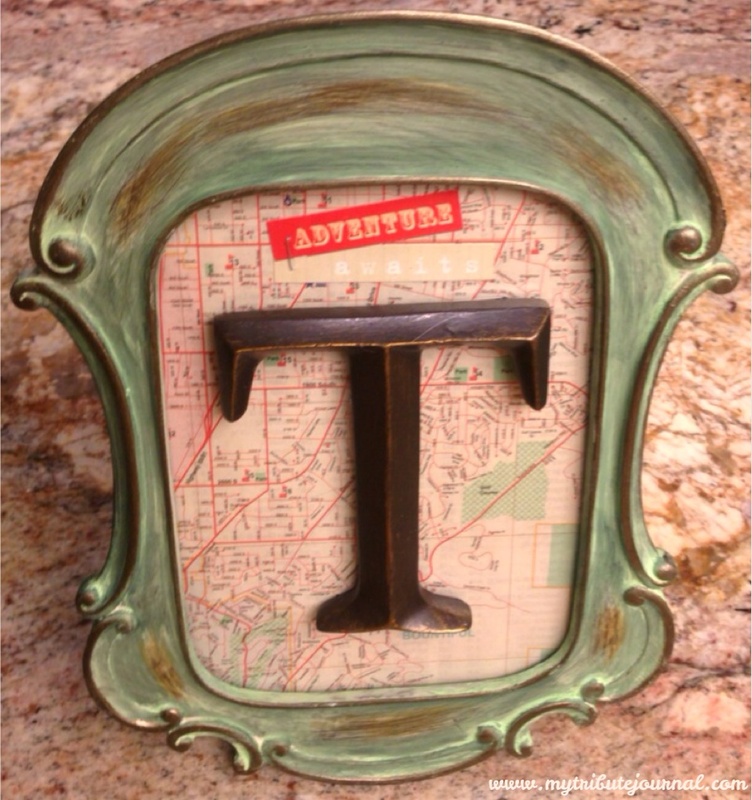 There are also a variety of different ways you could give this gift for displaying it in the baby’s nursery, from decorative masking tape to fun painted wood frames–I often include variegated twine and small craft store clothes pins with the map for a unique way to hang it on a wall. The world/map themed nurseries also inspired a personalized gift I’ve created recently for some special mom’s and their sweet little babies! Find a unique frame that matches the color of the nursery décor–don’t be afraid to ask, most mom’s are happy to tell you! Find a map of the city the baby will be born in–phone book maps or ones from the local city offices are free. You will also need a metal or wood initial of the first letter of the baby’s name. 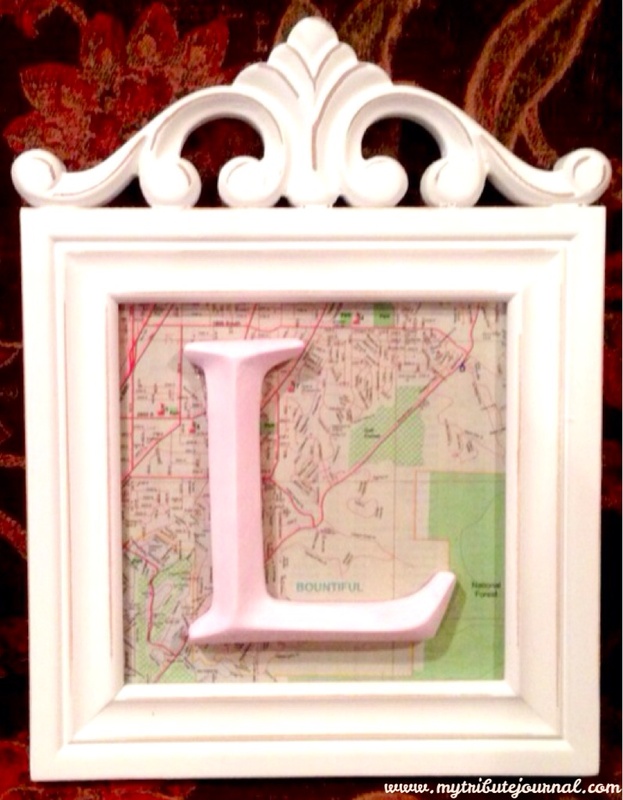 Center the map behind the glass of the frame–you can also add other paper word embellishments. Super glue the letter on the glass, making sure that the name of the city where the baby was born is visible. 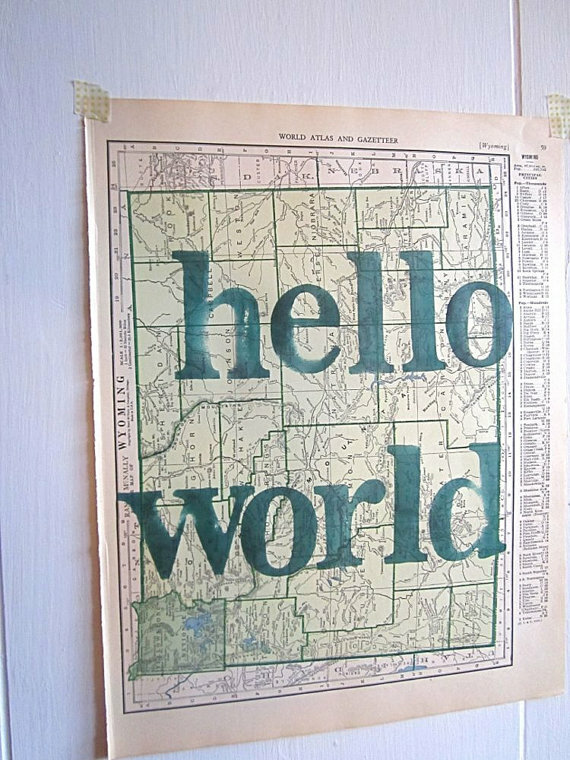 Even if the newborn’s nursery doesn’t have a world/map theme, I think this gift would be a fun addition to any baby’s room! I imagine any mom would love getting some hand stamped initial jewelry that represented the initials of her children’s names. I like to give initial jewelry because it has such a timeless quality and it’s something mother’s will no doubt, always enjoy wearing. 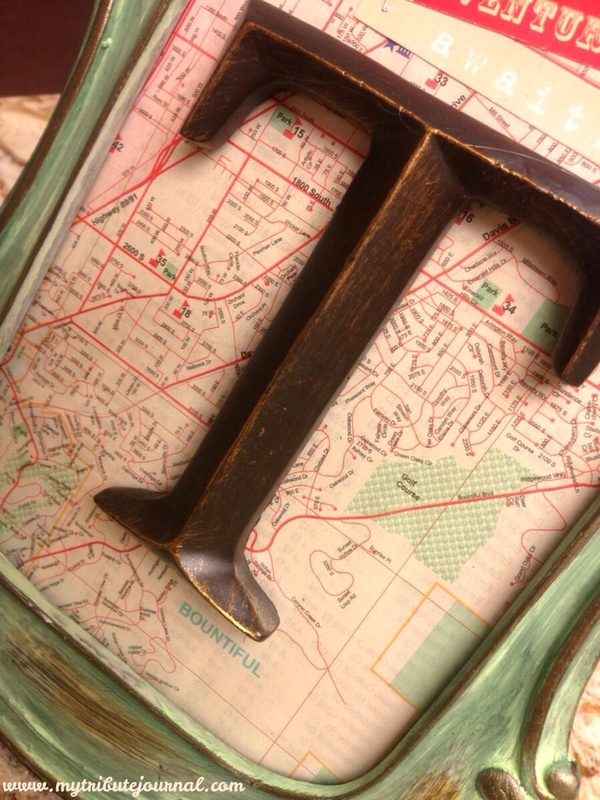 Locally, I’ve found the best variety of initial necklaces can be found at Jolley’s Gifts. Online, The Vintage Pearl is a good source for a wide assortment of initial jewelry. 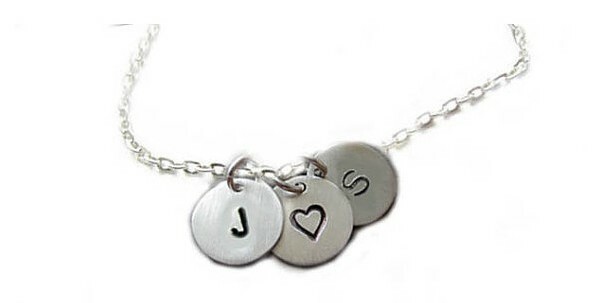 Unique, personalized jewelry like this is especially fun to give since you could also add the dad’s initial and those of other babies that come later. 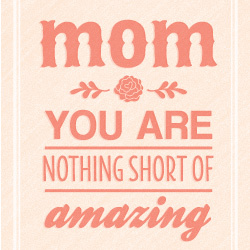 I also think they’d be perfect for a Mother’s Day gift for any amazing mom you have on your gift list! 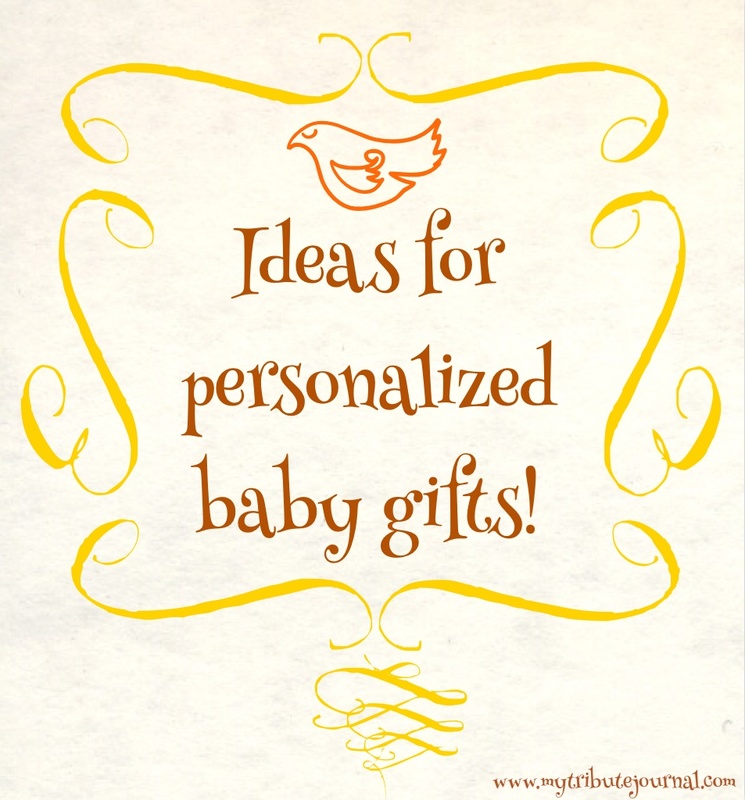 Any personalized baby gifts you’ve received and absolutely loved–or some creative ones you’ve given? 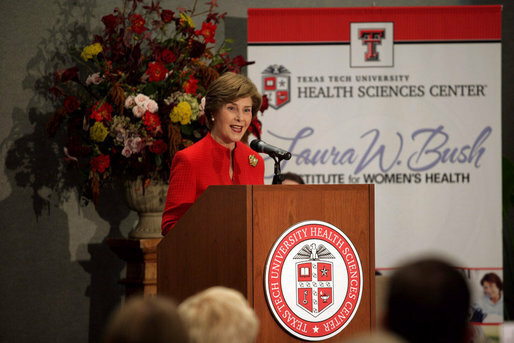 In celebration of Mother’s Day this weekend, let’s be sure and give our best hugs and wishes to every great mom we know! Finding the Perfect Christmas Gifts! With Christmas day just a few weeks away, it’s probably fair to say that we’re all pretty intent on working our way through our Christmas lists. Since Mother Nature recently dumped a cold, white, winter wonderland where I live, the degree of difficulty for making my way around town has greatly increased! Luckily, our recent Disneyland trip provided the bulk of our Christmas this year, so I haven’t had to do too much shopping, but I’ve still wanted to get a few fun personal things for everyone. Much to my surprise, my husband had a few Christmas gift tricks up his sleeves too! 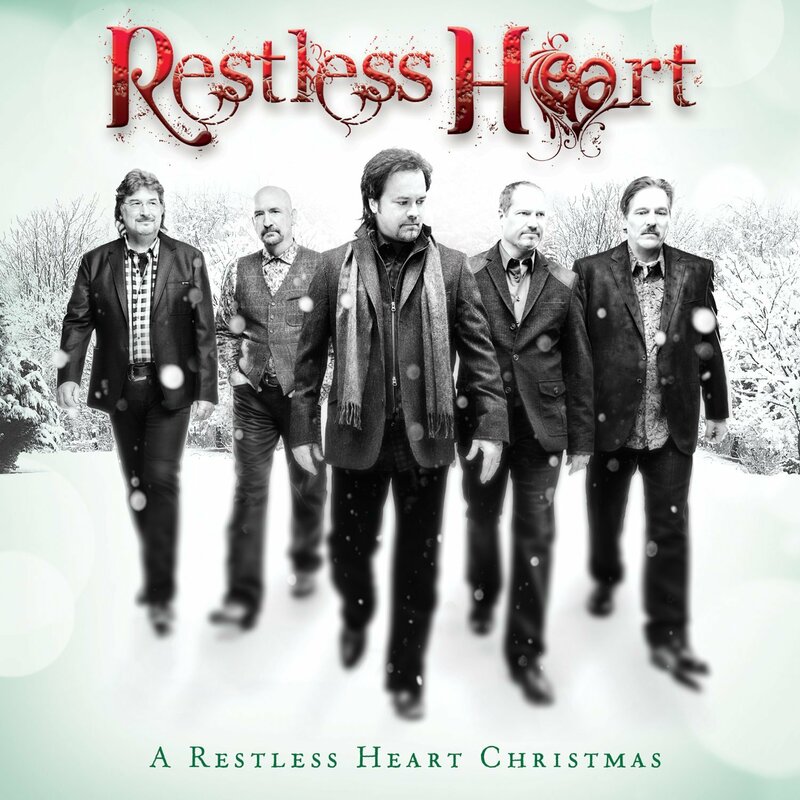 It’s Not Too Late To Give An Early Christmas Gift Surprise! 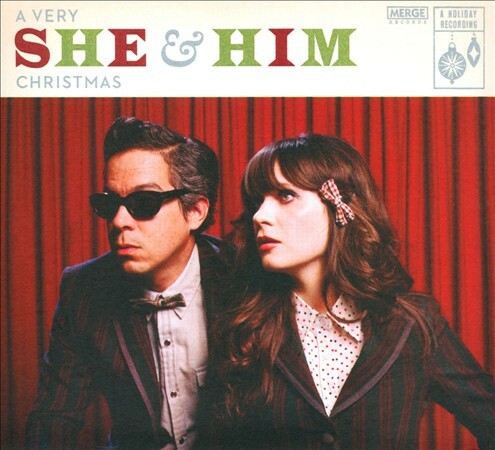 “A Very She and Him Christmas” is another great holiday record that fits in this category! 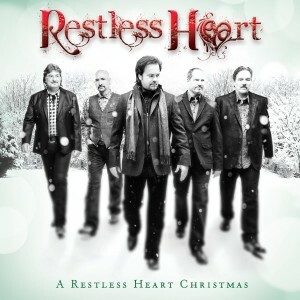 My daughter, Mandi and her husband Cole, surprised me and my husband last December with this joyful, understated Christmas CD! I’ve actually listened to it throughout the year! Surprise someone you know, who might be in need of a little festive reboot, with some less mainstream Christmas music! Fa la la la la! 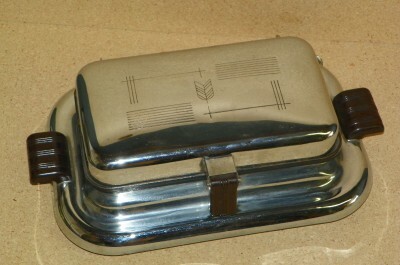 A childhood memory I have of a great early Christmas surprise was the year my dad gave my mom a new waffle iron! For years my mom used my grandma’s old waffle iron, but it had started to burn the waffles on one side. 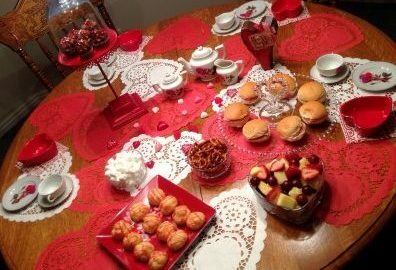 My dad usually made breakfast on the weekends, but this particular Saturday, early in December, I remember that he seemed especially jovial as he served up the first crisp, perfectly browned waffle to my mom with a twinkle in his eyes! This loving gesture by my father set the perfect Christmas mood for the rest of that holiday season! Create Fun Experiences And Special Memories With Your Christmas Gifts! 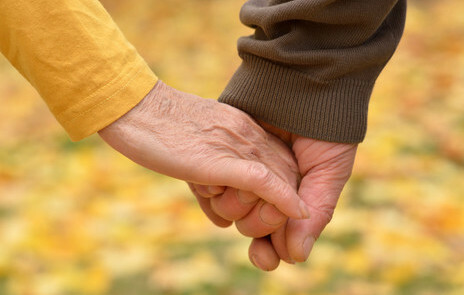 My parents were good at giving thoughtful consideration to the gifts they gave; they enjoyed giving gifts that created fun experiences and lasting memories! 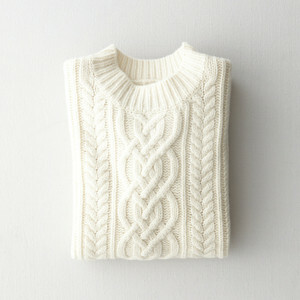 I remember receiving a cable knit sweater that I’d had my eye on one year, along with some beautiful tweed pants. Tucked inside the sweater collar was a note saying it would be the perfect outfit to wear when I accompanied my parents to the movie “Funny Girl”! A perfect Christmas gift combination–complete with memories for years to come! 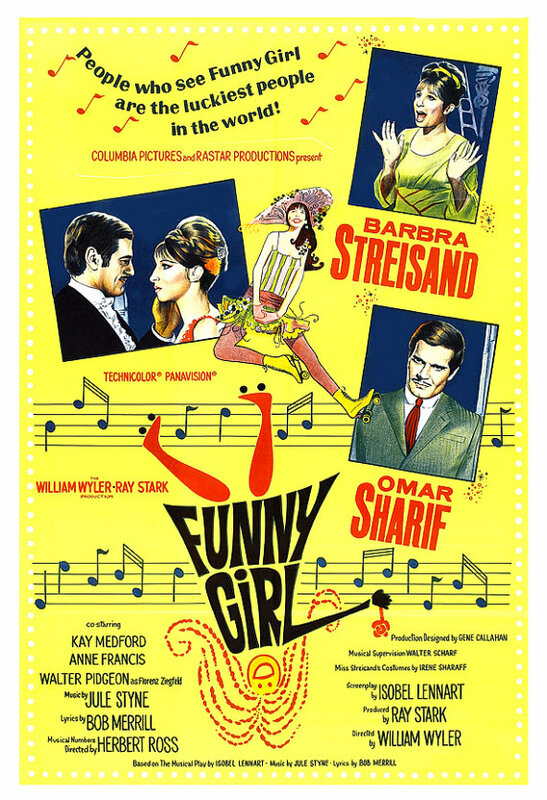 “Funny Girl” is still one of my favorite movies…obviously for more reasons than the great on-screen chemistry shared by Omar Sharif and Barbra Streisand! My husband’s sisters have a “Sister’s Christmas Party” every year, and include the sisters-in-law. We all draw names and rotate which sister we buy for each year. 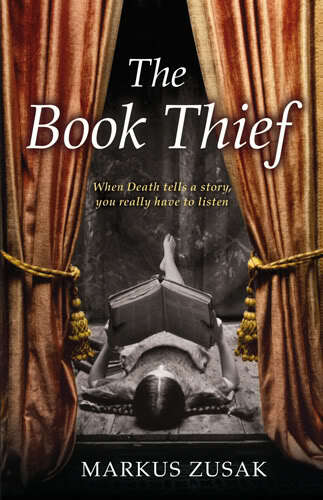 I think I’ll create a gift experience for the sister-in-law’s name I drew by giving the inspiring novel, “The Book Thief” with accompanying tickets to the movie for us to go see it together after she’s finished the book! 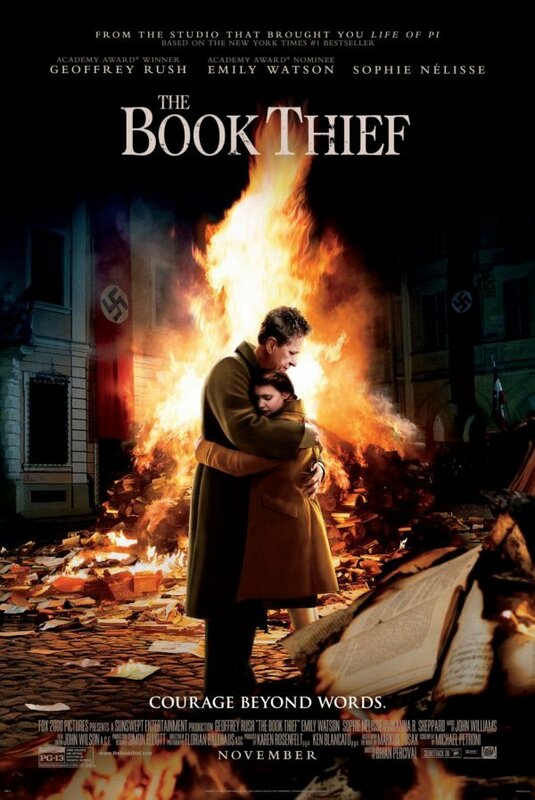 “Book Thief” is one of my favorite books and the movie is equally as good! 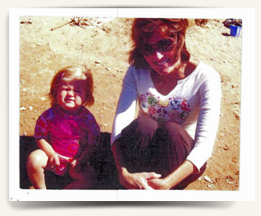 Another way to share fun memories and neat experiences with family or friends is a picture swap. (A much less fattening version of the cookie swap! Haha!) This is something I started a few years ago as part of our Christmas Eve festivities. 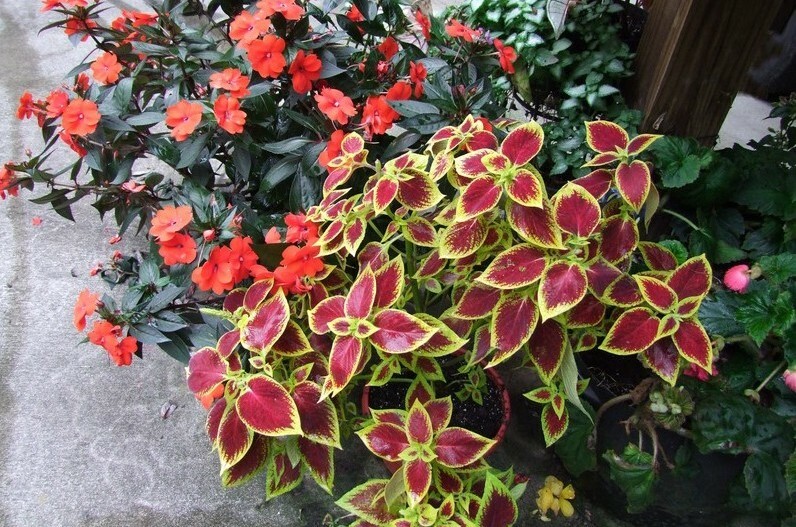 It also gives us a good excuse to bring some of our pictures out of digital oblivion. I have everyone bring approximately 8-10 pictures (and 4×6 copies to share with each family) that they feel highlight some of the things they’ve done throughout the year. I bought each couple a leather photo album to put the pictures in as we exchange them and catch up on each other’s lives in a more intimate way. We laugh at the memories and relish the pictures we’ve all captured with our various cameras. 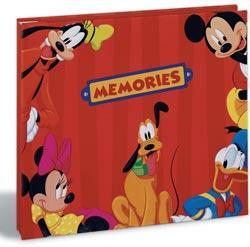 This photo album is a most cherished possession and something that my sweet granddaughters love to look through every time they come to my house! I suspect many of the pictures swapped this year will center around our fun trip to Disneyland! 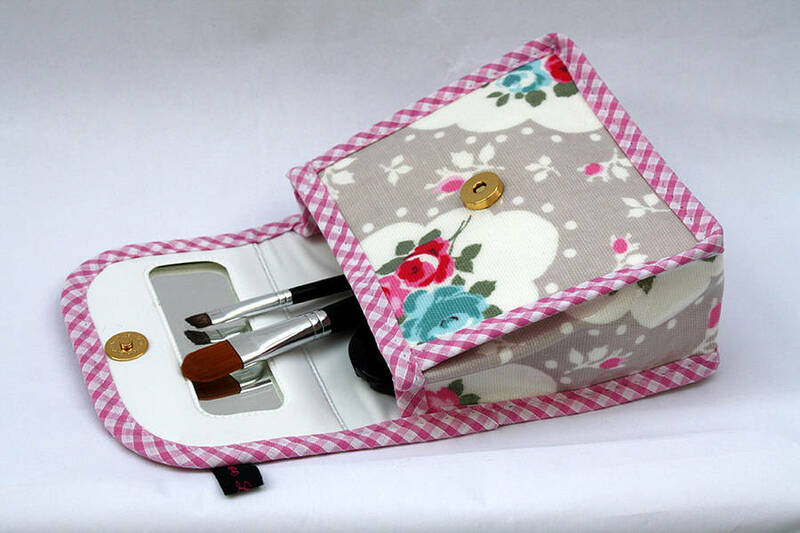 Go Ahead–Be Practical With Your Christmas Gifts! Several years ago, when my youngest daughter was home from college during the Thanksgiving break, I was visiting with her while she got ready to go out for the night, and I couldn’t help but notice that many of her make-up items were about gone and some of her brushes were looking a little dilapidated. Knowing that Mandi was on somewhat of a stringent student budget, and that cosmetics can be a bit pricey, I took a mental note of the brands she used and bought a few of the things she needed. Along with these items, I also bought some new brushes with a cute bag, then gave this to her for part of her Christmas. Talk about getting a lot of “bang for your buck”, the look of delight on my daughter’s face told me I had scored a major Christmas victory! Some of the best Christmas gifts are often seemingly practical things that someone really needs, even if they aren’t always the most glamorous! 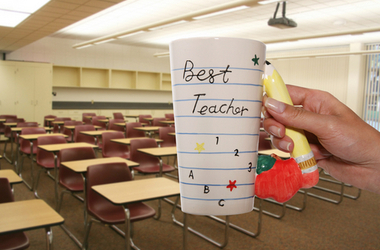 Get Personal–Take Time To Write A Note To Put With Your Gifts! 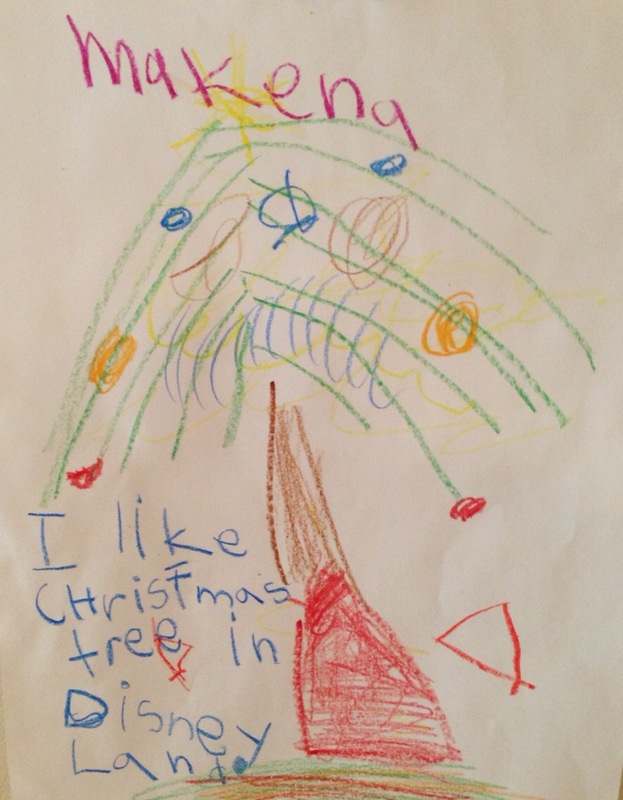 My mom always wrote a thoughtful line or two on her Christmas cards and my children are good to do this, as well. 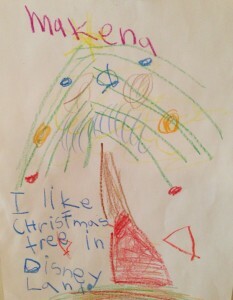 Now my daughter helps my granddaughters color pictures and write special notes too! I also have friends who have shared their love and wisdom with me in their holiday notes. I love the eclectic card collection I’ve saved over the years that tell a unique version of the story of my life! 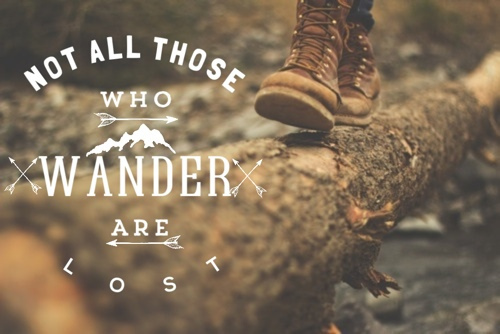 The older I get, the more I realize that time is the gift I want the most; time with people I love, time to do things I haven’t done in awhile, time to not be in a hurry so much! On this Friday the 13th of December, I hope you’re blessed to give and get wonderful Christmas gifts!